This book is a modern investigation of an ancient virtue, inspired by a group for stage-frightened musicians in 1940s Manhattan. 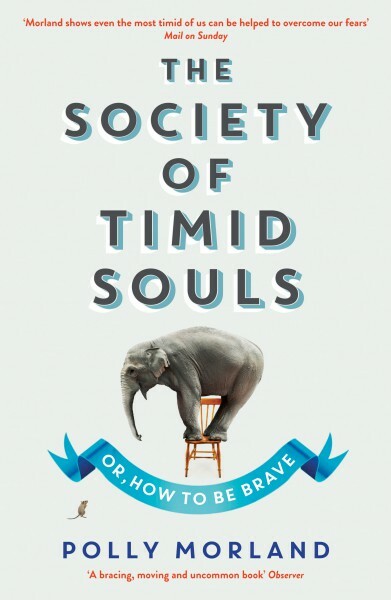 Coinciding with the terrifying height of World War Two, it was called the Society of Timid Souls. 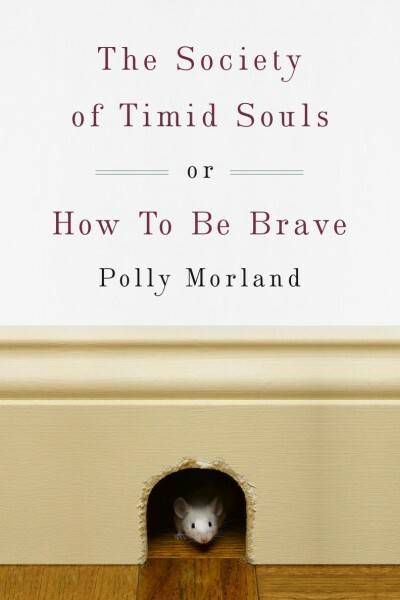 Seventy years later, as fear about everything from terrorism to economic meltdown has become part of our daily lives, Polly Morland reconvenes the society, setting out to discover what it means to be brave in an age of anxiety. Her journey—and this book—is full of extraordinary people and surprising ideas. It explores how and why people are brave, from battlefield to hospital ward, circus tightrope to suburban street, disaster zone to political protest, in the process throwing light on some of the myths that surround our favourite virtue. And above all, it asks can we learn to be brave? A fascinating study … compelling … an appealing and original account of one of the greatest human virtues, full of powerful stories. It leaves you hopeful. We all have a private definition of courage, which (I’ve concluded) we take to be universal; but as Polly Morland shows, there are all kinds of courage, and no necessary agreement on what it means. It’s one of those books which encourages a reader to think again: always a good thing, in my view. Published in the UK by Profile Books, in the USA by Crown/Penguin Random House, 2013 and as Le club des valeureux timides by Éditions Marabout in France. Chinese and Taiwanese editions are also forthcoming.